Rome is simply full of wonderful places to visit with grand historical ruins, old churches and basilicas, magical monuments and extremely interesting statues, which combined, make Rome one of Europe’s most visited cities. Florence, the capital of the region of Tuscany, is where the Italian Renaissance was born. 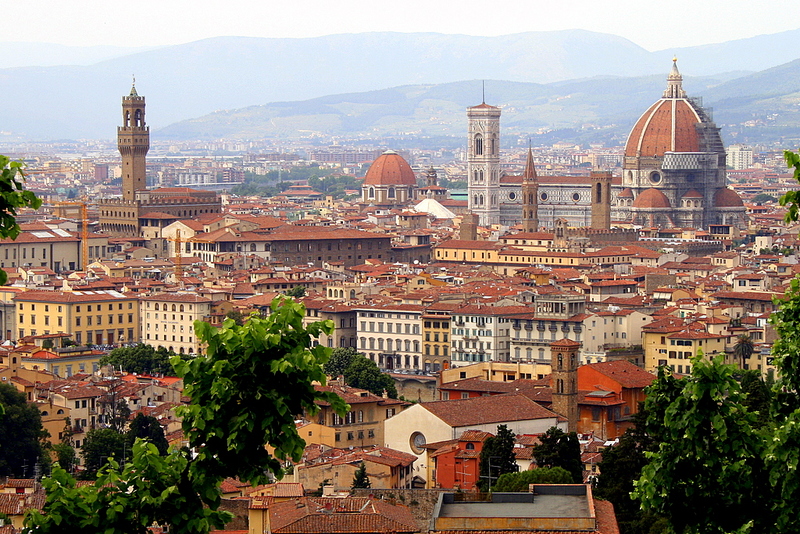 This city is home to beautifully designed piazzas, elegant palaces and glorious villas. If you are only going to Italy for a short period of time, make sure you put Florence on your to see list because it’s one of the best tourist attractions in Italy along with one of the prettiest cities in the world. 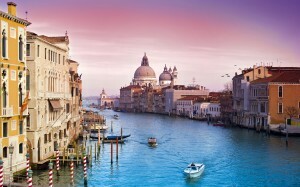 Venice is a city for extreme interest and amazing history. The city is very much in a similar state it was 600 years ago, with stunning architecture, exciting canals and mysterious passageways. Venice is often considered to be one of the most fascinating and captivating cities in the world and is home to the venetian mask. Vatican City is a tiny independent state that is located within the center of Rome. When visiting Vatican City, you are able to see some very interesting tourist attractions, such as the Catholic Church, the Vatican museums, St. Peters Basilica and Michelangelo’s Sistine ceiling. Milan is located in Italy and is the center of the world when it comes to famous fashion and furniture design. There are various fantastic boutiques of quadrilatero della moda, along and around Via Montenapoleone. 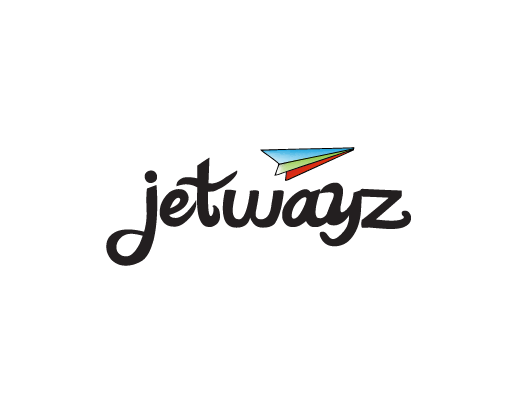 Here you can get yourself much in tune with all the latest fashion and trends that are put on the spotlight here for the rest of the world. 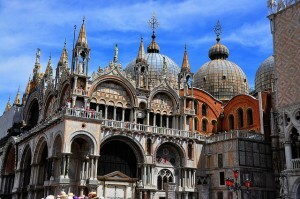 Venice is home to the Basilica di San Marco, Palazzo Ducale and Grand Canal, which is without a doubt one of the most beautiful Byzantine churches in not only the west, but the entire world. This is on the eastern end of Piazza San Marco and just beside the Venetian Gothic Palazzo Ducale, which is a gorgeous palace that’s built in Venetian Gothic style. The gondola or water bus is the best ways to complete you visit to Venice, down the Grand Canal, which is one of those experiences you would never forget! The Roman Forum and Coliseum are the most remarkable ruins in the country, and are areas of great interest with people coming to visit from all over the world. Rome’s collection of ancient art and buildings makes it extremely popular and along with Campidoglio, complete with a piazza designed by Michelangelo, the city is not to be missed. The city is complete with many collections of paintings, sculptures and statues. This gallery is arguably the best tourist attractions in Italy. It is one of the oldest and most famous Renaissance art’s hall of fame located in Florence. The museum contents some spectacular masterpieces of Leonardo, Raphael, Michelangelo, Botticelli, Caravaggio and many other inspirational people. This gallery is a must see for people wanting to explore the culture, history and art of Florence in Italy. 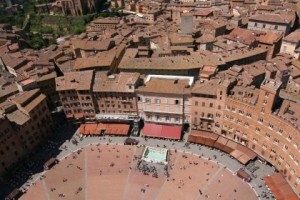 Siena is Tuscany’s classic medieval hill town that sits in the center of the Piazza del Campo, regarded as one Europe’s greatest unique town square. 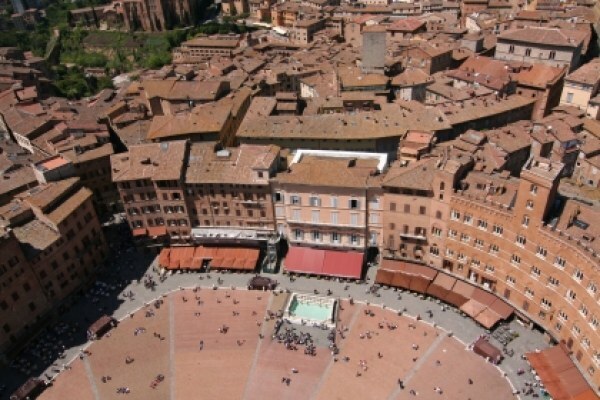 Piazza del Campo is renowned worldwide for its architectural masterpiece and its beauty. It is considered as one of those places you must see one day!